REAL TALK have announced their brand new EP, ARRIVALS, will be out on October 26th via Anchor Eighty Four Records! 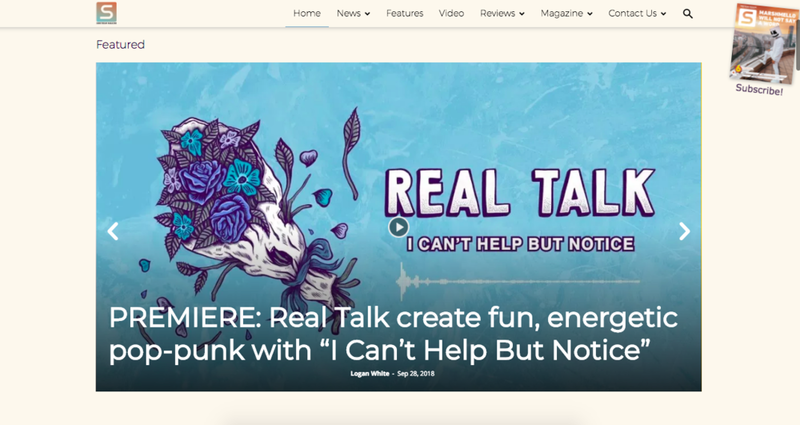 We’ve teamed up with Substream Magazine today, to bring you an EXCLUSIVE PREMIERE of Real Talk’s new single “I Can’t Help But Notice”. Listen to the track HERE.